Staff Updates – Promotions and New Additions to the Team! Our stylists are the secret to our success and we are proud to recognise the following staff members on their new roles! We hope you will join us in congratulating all of them! Sophie Baitup has been promoted from stylist to senior stylist. She has shown she is a very competent hairdresser. We are very proud to have Sophie as part of our team. Jennay Murray, who was an apprentice and is now a fully qualified stylist. Jennay progressed rapidly through her training, and we are delighted to see her on the floor in our Exeter Hair Salon. Bea Ford is now a Style Director, which is our highest stylist level. She has recently joined the world’s most elite group of hair colourists; the Goldwell Master Colourists. Goldwell’s Master Colourist program is based on the best practices of Hair Colourists from around the world, so that hair professionals like Bea were able to hone their skills and perfect their craft. The course took one year, with an exam at the end. It was a long journey but it was well worth the wait. Bea is also our Salon Manager and as a result has taken on extra duties to help make sure everything runs smoothly. Sacha Stephens has progressed from Senior Stylist to Style Executive in recognition of her continuing development and progress as an outstanding hairdresser. She is also now the Assistant Manager at our salon. Amber Brown has joined the team as a stylist. Amber is trained in all aspects of hairdressing and is particularly interested in hair colouring. And finally we have 2 new apprentices; Abbie Peach and Chelsi Jones-Rolfe. 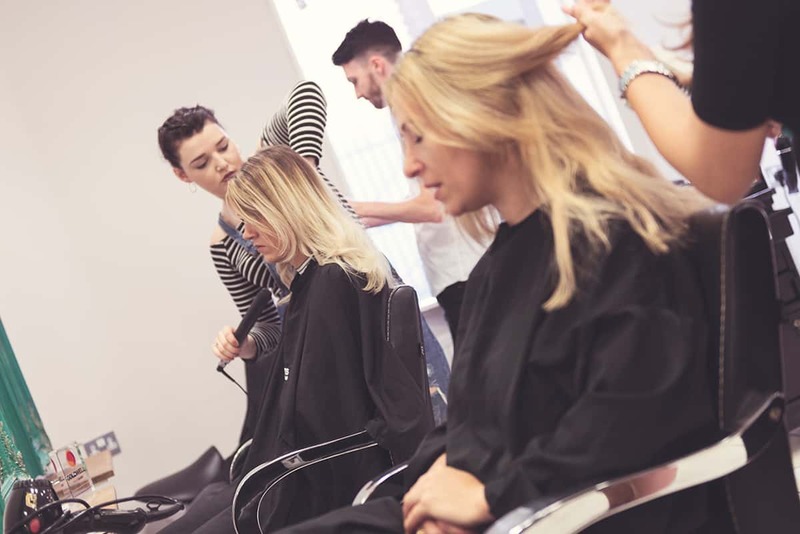 Apprentices are fundamental to the growth of our business and we are excited to help our trainees develop and learn all aspects of hairdressing. For more information on all of our team members in our Exeter Hair Salon, check out their bios on our staff page.